Welcome to the Manchester Airport Guide – the definitive resource to help you find everything you need when travelling to, from and around Manchester Airport. Manchester Airport Guide has been developed to provide a handy reference for those travelling to, from or through Manchester Airport. The Airport has one terminal which sees more than 22 million passengers fly to over 200 destinations worldwide each year. Those wishing to drive to the airport will find it easily accessible and well sign posted from the access roads. 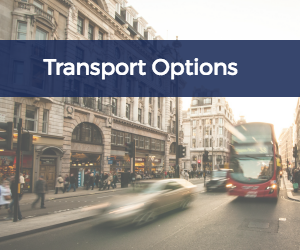 Check out our list of trusted local taxis for Manchester Airport and get prices! Staying the night before you fly can mean far less stress for all involved. If you need to rent a car, we’ve got you covered. Compare prices and book in advance. Book your stay now at a Manchester Airport hotel! Order your currency in advance! Your guide to the Airport – the Airport Guides were created to help the traveller find their way to, through, and from, UK airports. We are an unofficial guide and are keen to hear about your experiences at the airport, including the good and the bad! New Years are a great time for reflection, so as we move into the year of the pig, let’s take a moment to celebrate the latest success for Manchester Airport whose flights to China are continuing to soar. Manchester Airport to build new "Super Terminal"
Manchester Airport have recently announced that they plan to build a new “super terminal” by 2023, which hopes to feature boosted security and baggage facilities on site. It’s officially December and the team at Manchester Airport Guide couldn't be more excited about Christmas! We want to spread the festive cheer to all so we’ve made our top 10 pick of the best festive things to see and do near to Manchester Airport. 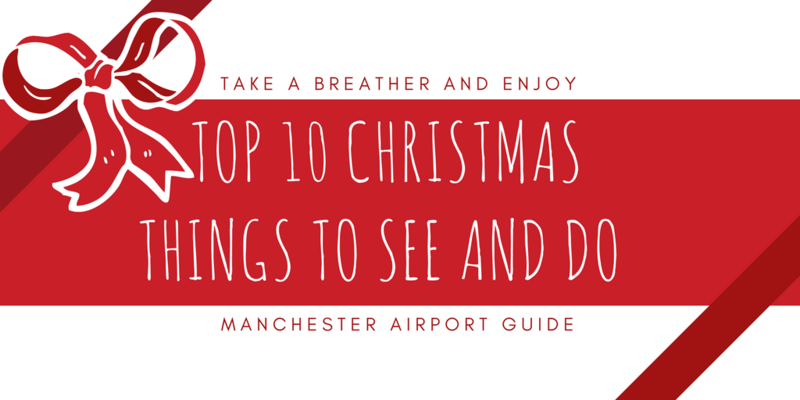 Here’s our top 10 things to see, do and celebrate Christmas near Manchester Airport! September saw approximately 2.8 million passengers pass through Manchester Airport, something that the airport claim has been dramatically boosted by the arrival of thousands of international students. Flying to America just got a whole lot easier! Thomas Cook have recently revealed that they will provide flights from Manchester Airport to Seattle as part of their 2018 summer programme. The addition of the new route cements Thomas Cook’s title of the largest long-haul carrier from Manchester, flying to more US destinations than any other airline.